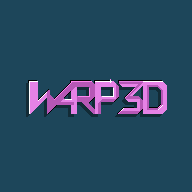 Warp3D is an extension\engine for gamemaker with a realtime map editor, model editor and rendering system. 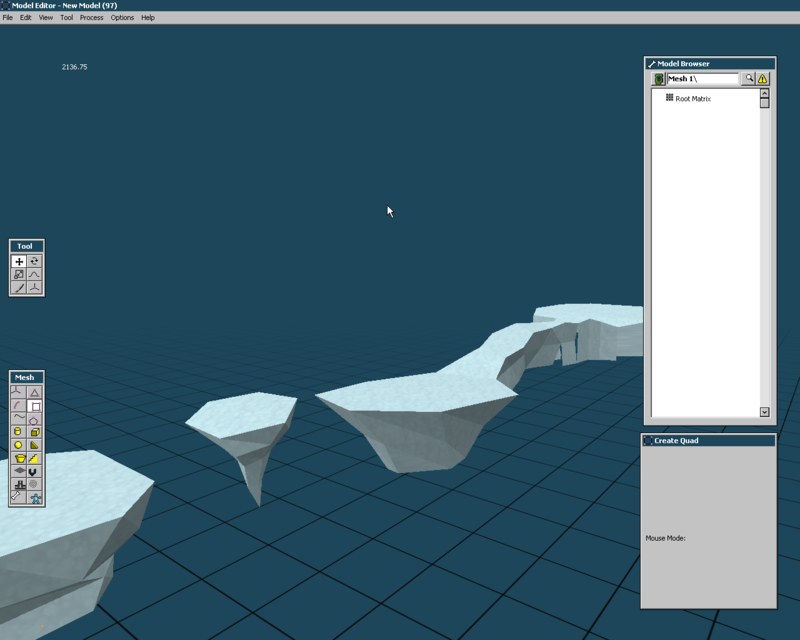 Easy to use level editor with full control over each object's variables and rendering properties. 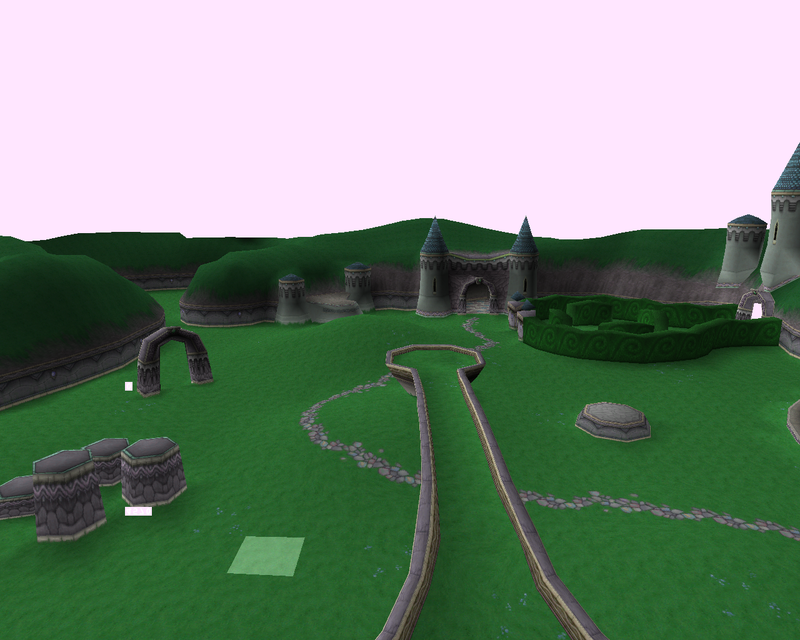 Objects can be edited "on the fly" while the level is playing. Triangle level collision detection optimized in a cell grid to keep heavy calculations low. 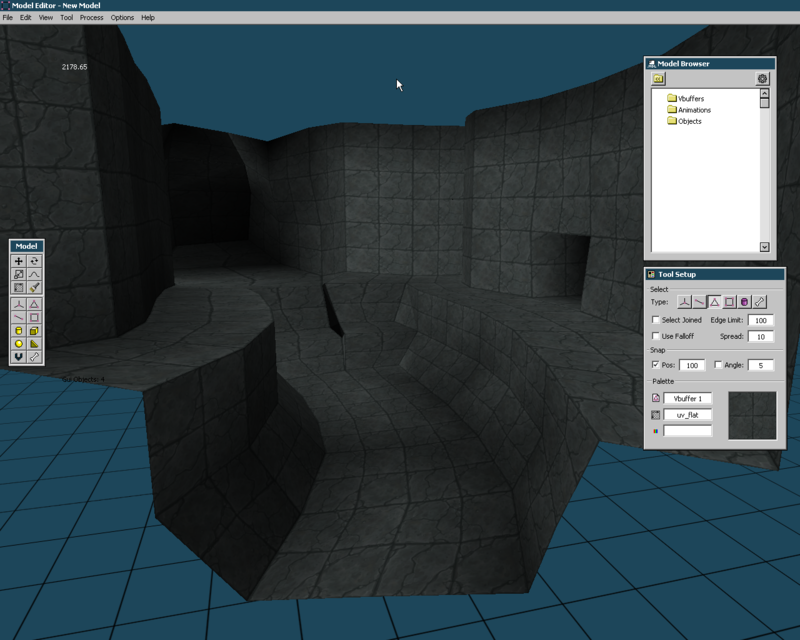 Model editor with tools for uv_mapping, sculpting, deforming, rigging and animation. 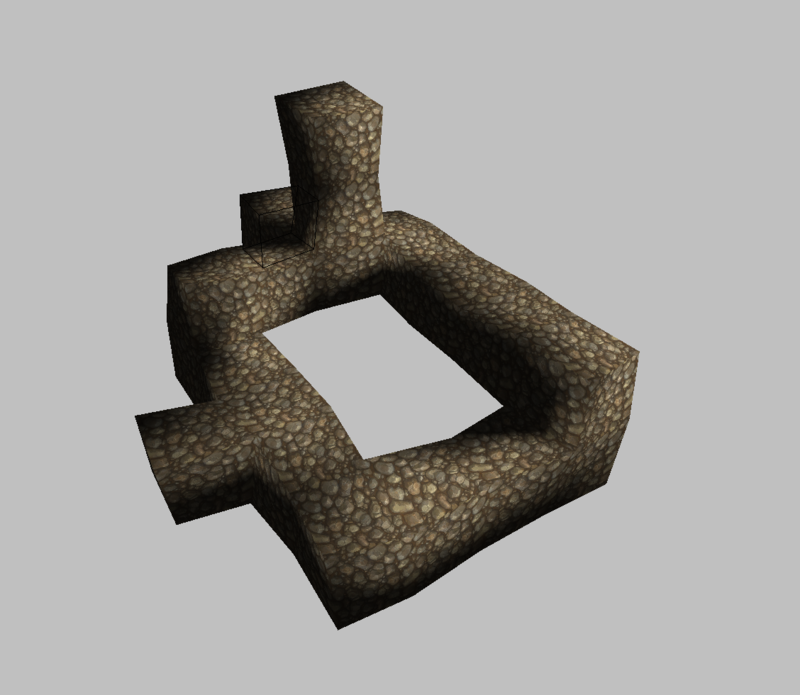 Materials with normal mapping, specular masks, glossmaps, etc. 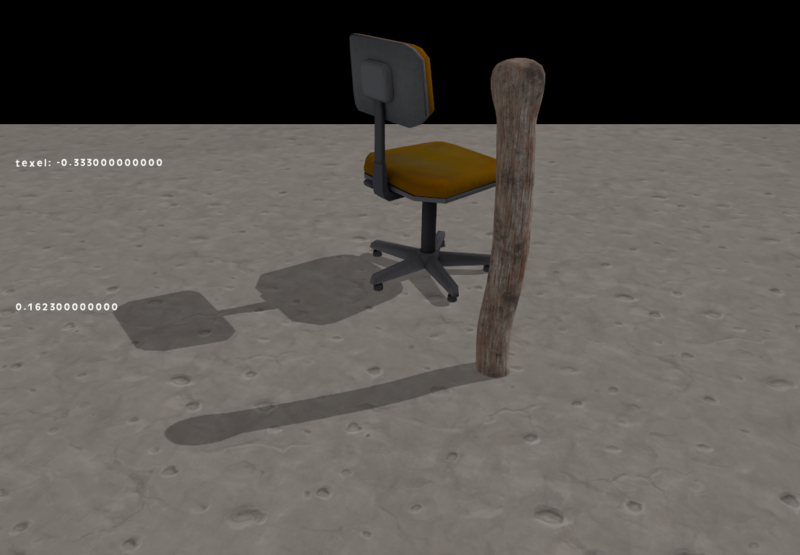 Realtime shadows, using shadow mapping & shadow meshes. Realistic water refraction & reflections. 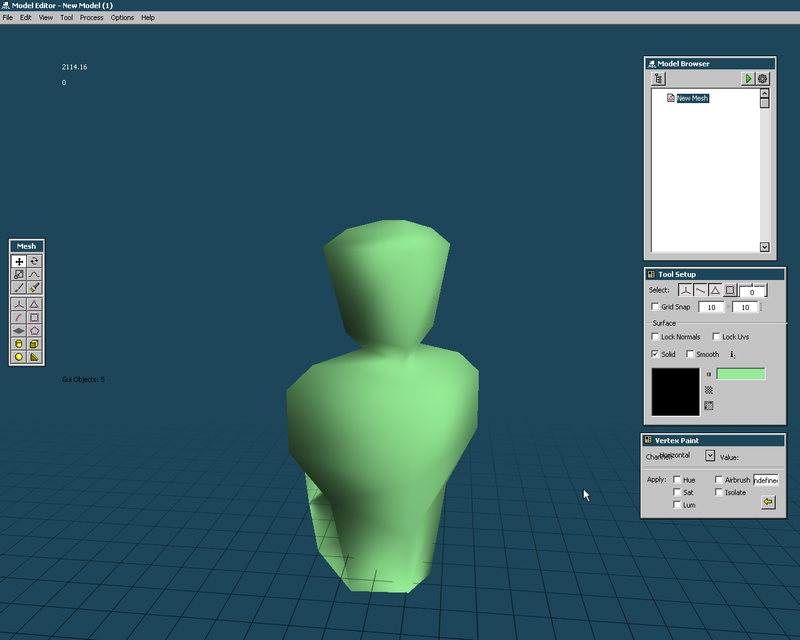 3 types of animations for models are supported: skeletal, vertex keyframe & vertex texture fetching. Stoozey, Ches Rowe, curato and 18 others like this. Not much to go off of here. Got any more info about your program? What does it do? Ahh, there's more info in the first post now! This looks incredibly useful! Can't wait to play around with it! sitebender and andev like this. Zek, TheSnidr and RichHopefulComposer like this. Show us some videos or something! Looks cool - I wanna see what it can do, hahah! Ok before someone very specific in this community comes back and mentions octree and show off share his work in here, Im gonna provide my advice. Joe Ellis and RichHopefulComposer like this. @Misu: He's already made an appearance to probe his new mortal enemy for weaknesses. Joe Ellis, Ghost in the IDE and TheSnidr like this. This looks pretty sweet man, could you post some videos of it in action? 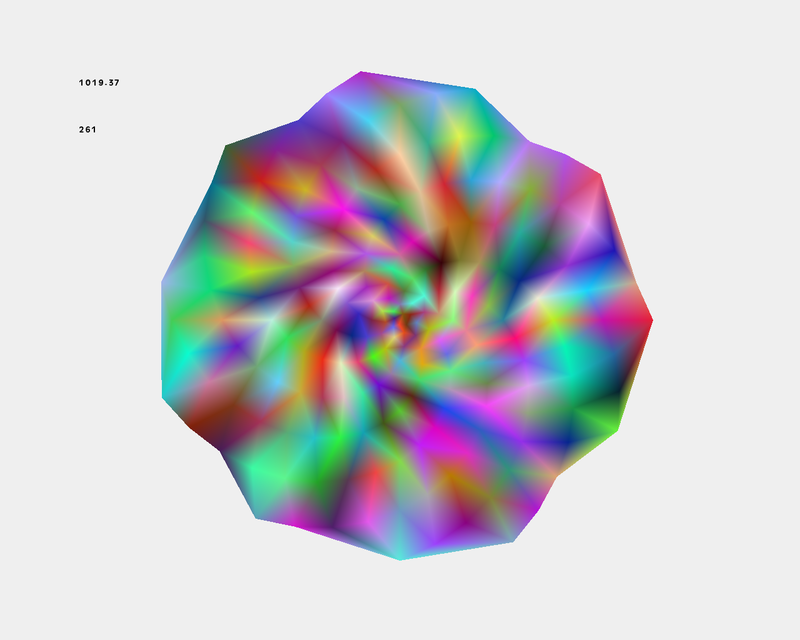 If you don't have it already an idea would be to include the ability to do vertex morph animation, since it is preferable for certain 3D effects. I'm a 3D person myself, been working with it in game maker for ages, so it's nice to see more people come along who like to challange themselves with 3D in Game Maker. @Misu Cheers, I didnt mention each collision mesh is split into a grid, each cell containing triangles that intersect it, so each instance will only check a few triangles at a time. 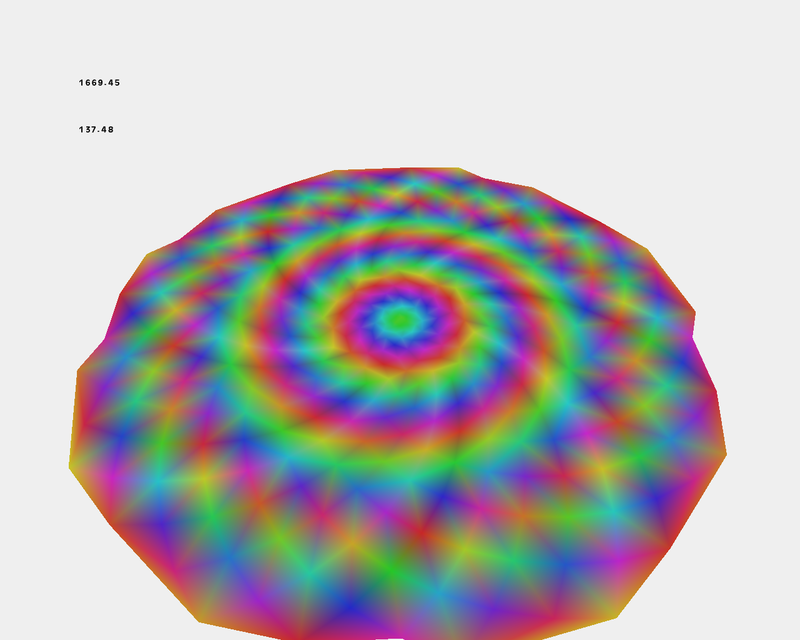 I will probably implement octrees at some point though. @RichHopelessComposer & @thestolenbattenberg Unfortunateley I havent got any videos, and I've only got a very few recent screenshots that I'm happy to show, as the model editor only really came into action last week, but I will upload any new stuff that happens from now on. Ghost in the IDE, hippyman and RichHopefulComposer like this. @thestolenbattenberg Yes, it does support vertex morphing, each vertex keyframe animation can be compiled into a strip of vertex buffers, each containing 2 frames to morph between, it can contain 2 sets of every attribute if required but by default just morphs positions & normals. If you can get direct support for importing from major 3d software packages (like Blender, Max, or Maya) and all their major features (UVs, textures, morphs, bones, rigging), you'll be in an interesting position. @CMAllen it will have full fbx importing \ exporting with all the major features and also material settings, it uses a dll containing all the required functions, which is complete and working but the gui\editor itself only has the basics sorted so far (normals, uvs, textures & bones) but all the other features will be added before release. 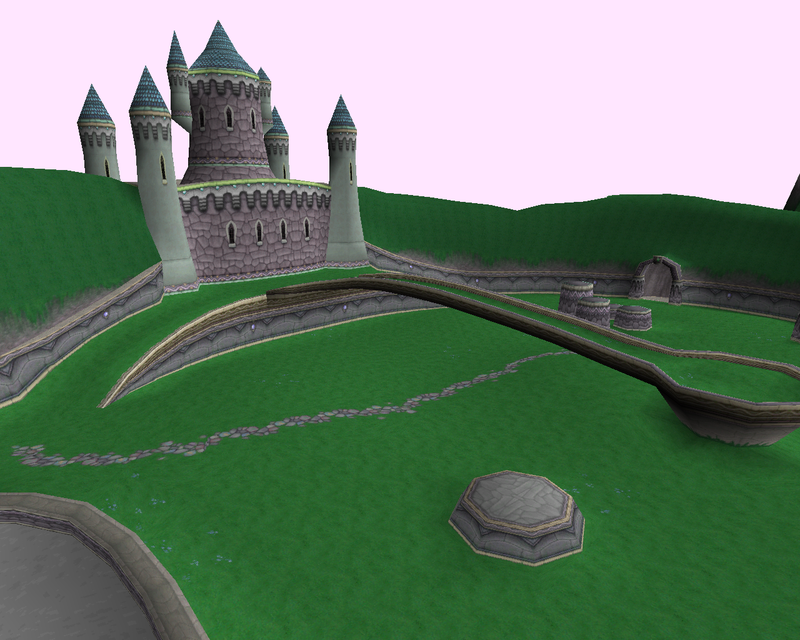 I do have a few pictures of an imported Spyro level, but I'm not sure I'm allowed to post it here as its from a copyrighted game. 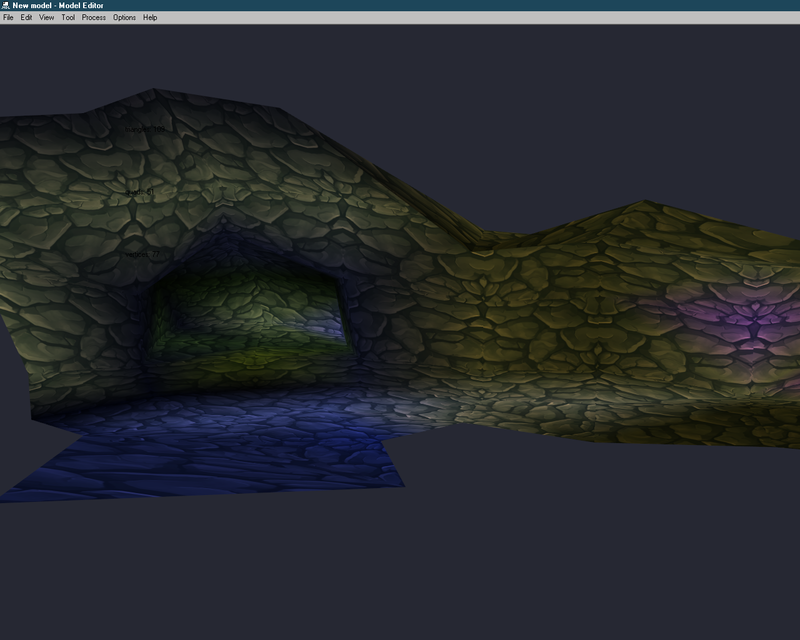 I really like the voxel part. 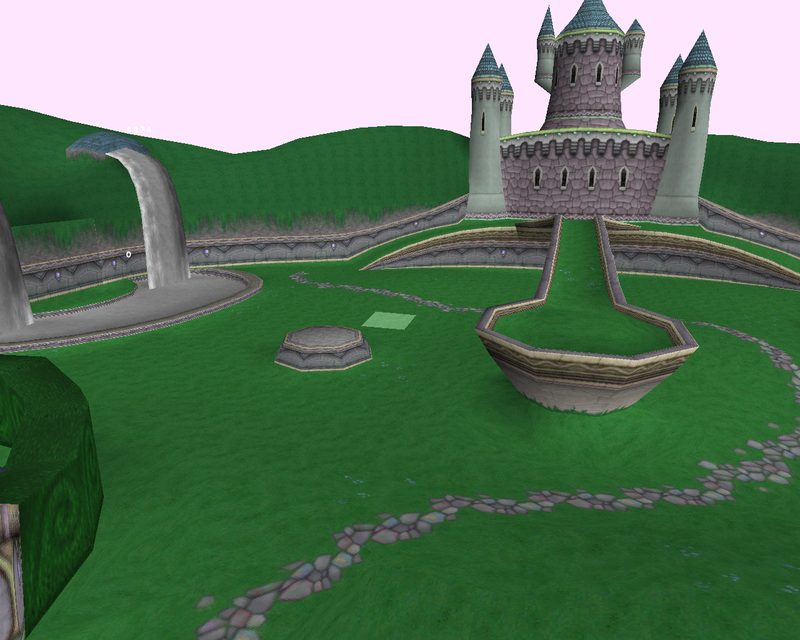 Nice to see that you took the extra step and added in the offset and didn't just stick with basic blocks. Joe Ellis and hippyman like this. Nice! Will you have any tutorials on how to use this? Also, is this only for Game Maker 2 or does it work for the original GM? Well, what about animations? Do those need to be created inside your tool, or are they imported as part of 3d model's rig? Yeah animations will be able to be imported, edited inside my tool and exported. I'm making it in 1.4 cus 2 wasnt out when I started, I'm gonna port it into 2 once its finished and both will be available. And yeah, I'm gonna make a youtube channel with tutorials for as much stuff as I can, plus a manual. SnotWaffle Studios, sitebender, Niels and 6 others like this. Nice! Looks great, would love to play around with it! Niels and Joe Ellis like this. Yes, they're fine now. Also, it's amazing! These pics are just from the test project while i was developing them, I'm hoping to implement them into the editor pretty soon. Rukola, Jabbers, YanBG and 2 others like this. That looks great! May I ask how much FPS you're getting with it though? 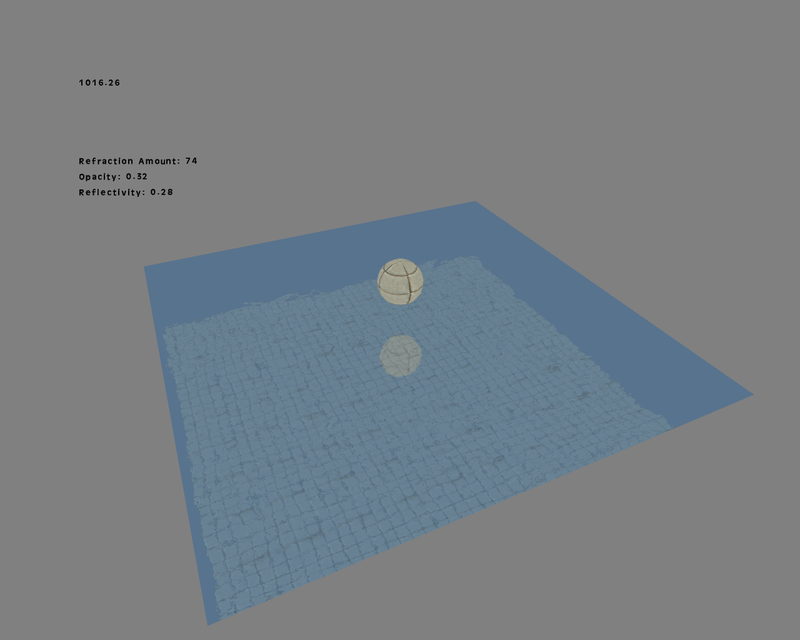 Thanks, strangely 3 - 4 thousand fps_real, earlier attempts were alot slower but I kept improving it. 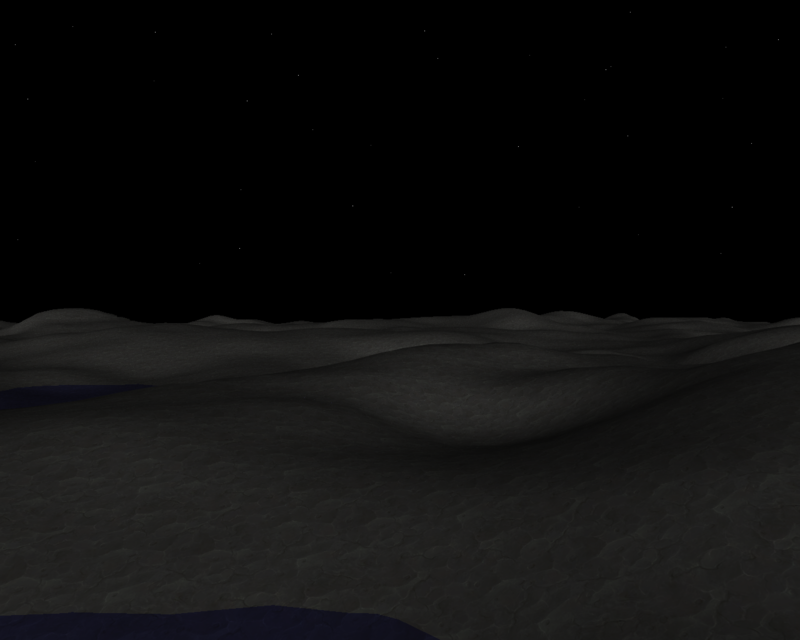 May I ask how you got ambient occlusion to work? sitebender, YanBG and Joe Ellis like this. 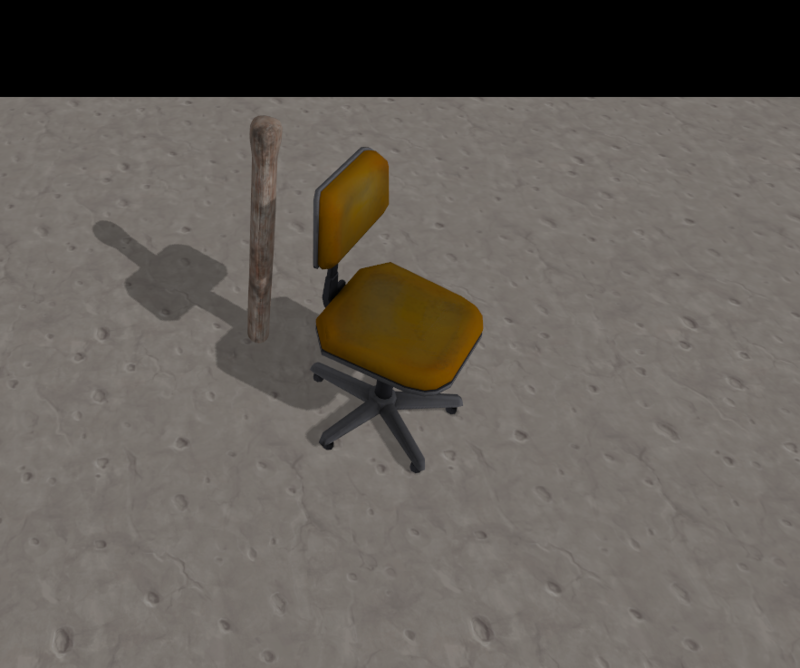 Thats just part of the chair models texture, I'm not sure if I'm going to use realtime ambient occlusion, but I am developing raytracing lightmapping which could be used to bake some ambient occlusion. 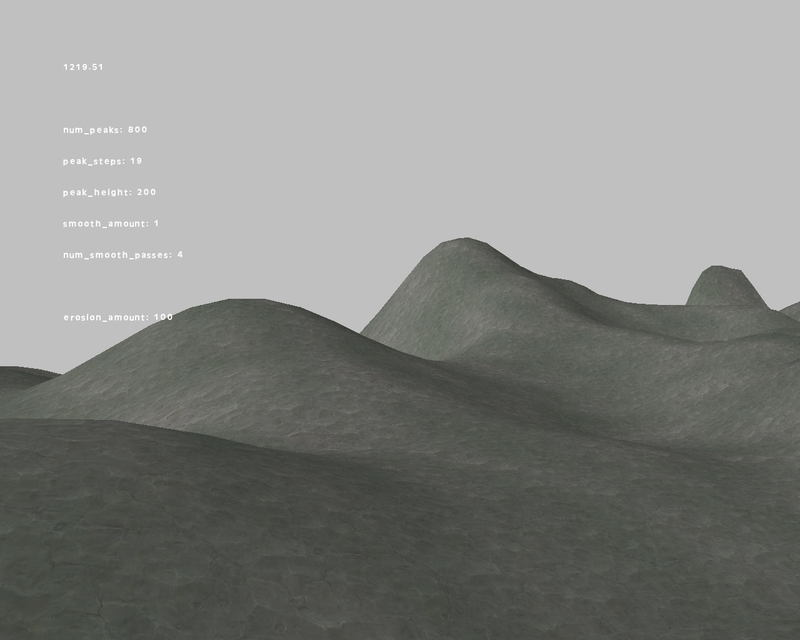 You need smooth normals on that terrain. Joe Ellis, Zek and orSQUADstra like this. Haha yeah I know. That project is old tho and I'm not working on it anymore. Its cool. Was gonna recommend a technique on smoothing normals but I believe my technique is too heavy on processing. Im still searching for better alternatives on performing smooth normal factors. SnotWaffle Studios, slojanko, CMAllen and 1 other person like this. Zek and RichHopefulComposer like this. Also try not to double post. If you need to add something you forgot and your post is happen to be the last post made, just edit your previous post instead. which will allow a whole level to use them. 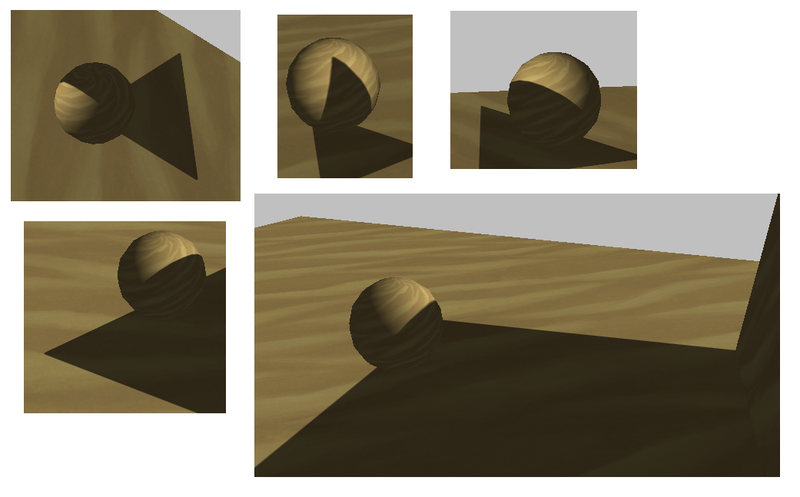 This technique can also be mixed with shadow mapping, which would allow entities to cast precise shadows. But.. it looks great though right? Nux, CMAllen, TheSnidr and 2 others like this. Wow yoyogames should hire you! Oh sorry I didn't realize they have to use the stencil buffer, I just call them stencil if they're hard and don't use shadow mapping, I'll change the description so its not misleading. 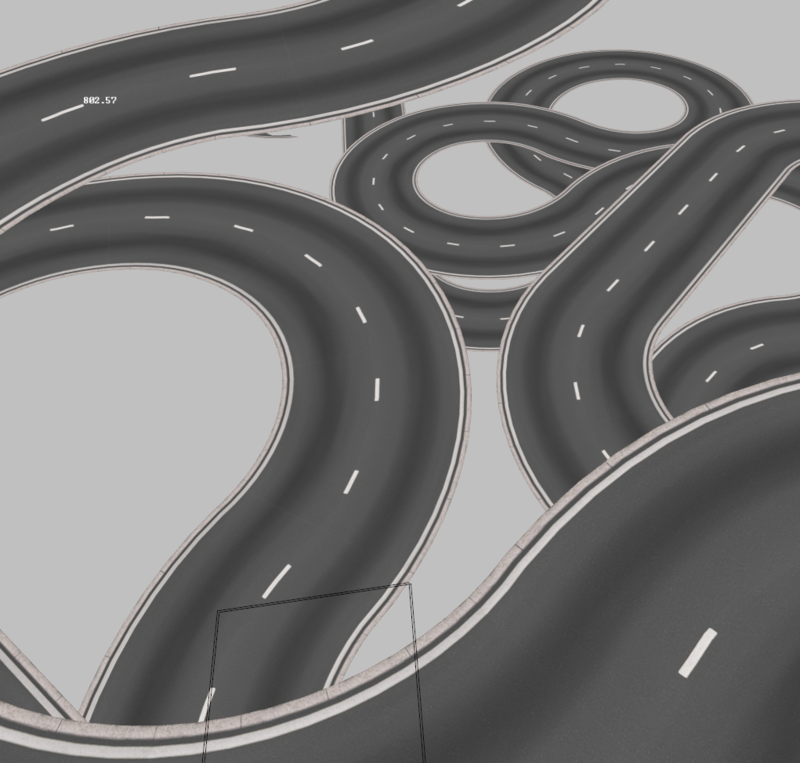 Here's a little test of modelling a level, I was going for a ps1 type style with this, its only rough but I like the result so far. JaimitoEs, slojanko, YanBG and 1 other person like this. James222, FROGANUS, SnotWaffle Studios and 6 others like this.